It took four years, but Light.co‘s L16 computational photography camera is officially shipping to pre-order customers. 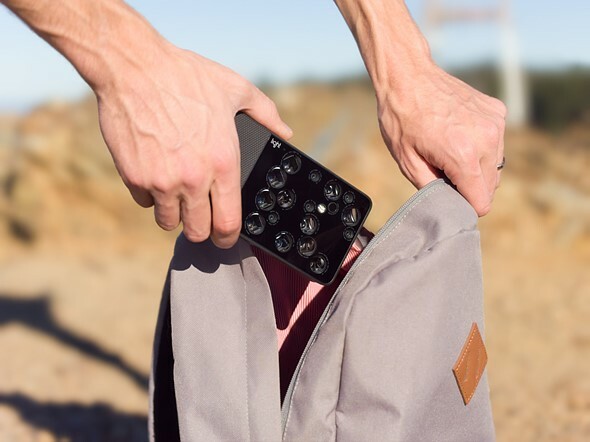 The 16-module camera is about the size of a regular smartphone, but by using 16 cameras at once, it claims to shoot the kinds of photos we’re used to seeing from DSLRs. The announcement dropped just a couple of hours ago on the Light.co website, where the company seemed to go to great lengths to justify the last 4 years. 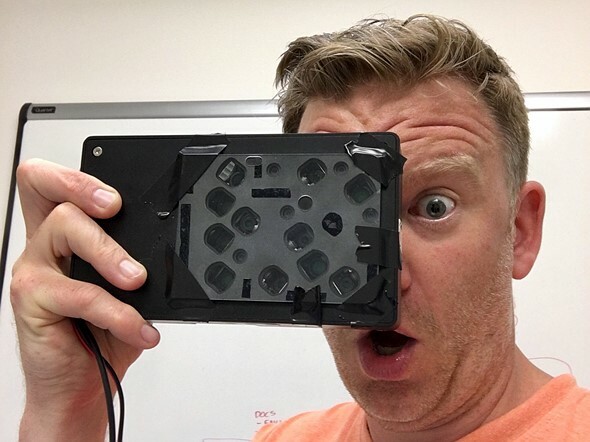 Creating this crazy camera has involved a wide variety of engineering feats: designing camera-modules, building new chipsets, creating proprietary computational-imaging software, building out an e-commerce platform, and putting it all into a mobile device. With words like that, the real deal had better be something spectacular. Fortunately, we won’t have to wait long to find out. Light.co is determined not to rush things, or send out an unfinished product, but the first pre-orders shipped today and the company is working hard to get the rest “in the mail as soon as [they’re] ready—but not any sooner.” For our part, we’ll be reaching out and hoping to get an L16 into the DPReview studio ASAP.